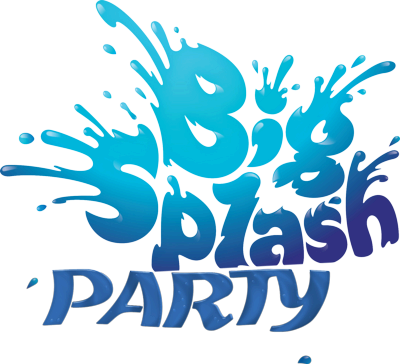 No one will feel left out with our Big Splash Party package. 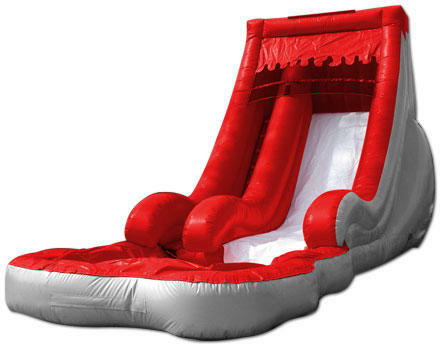 You will get our two most popular water slides, the Tahiti Island and the Volcano. The Tahiti Island is geared for the younger children up to age 10 and the Volcano is geared for the older children, adults and some of the younger ones that want to give it a try.